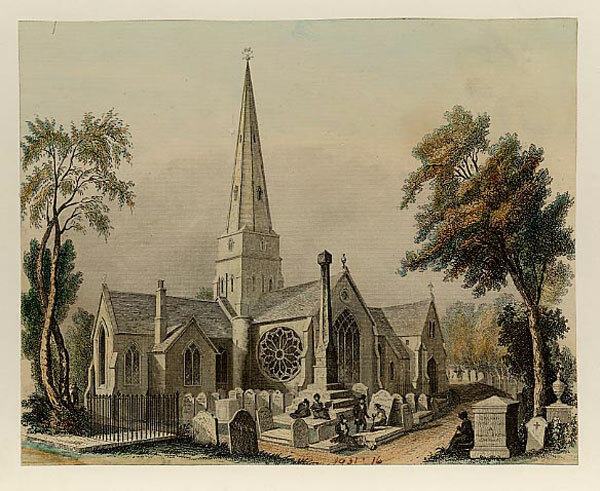 CLHS welcomes everyone who shares our interest in the study and promotion of local history, particularly the history of our town, Cheltenham, and the surrounding area in the county of Gloucestershire. The Great East Window, Gloucester Cathedral: let's forget Crécy! by Beth Hartland and Alex Craven. Available from your local bookshop or online, price £14. The familiar image of Cheltenham, a large and prosperous former spa town, world-famous on account of its Georgian and Regency architecture, its festivals and educational establishments, masks an earlier history. Although numerous descriptions of the town have been published, most say little about the centuries before the 1740s, when it began to develop into a fashionable resort. This is the fullest account ever attempted to chronicle those centuries, from the late Saxon period until the 18th century. 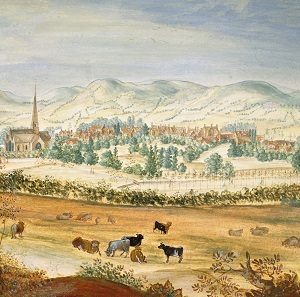 In this period Cheltenham developed into a successful small town, ranged along a single main street, with a market and trades serving not only its own needs but also those of the surrounding countryside. This new study draws on a range of documentary sources preserved in local and national archives, many of them never examined in detail before. It therefore helps to explain the foundations upon which present-day Cheltenham was constructed. Our Newsletters are published three times a year, in March, July and November. The next Newsletter will be published in July 2019. Notices and articles should be submitted to the editor, Kath Boothman, by Monday 10 June 2019. The CLHS Journal is published once a year in April. See The Journal for our online archive of previous issues. From September 2018 Cheltenham Local History Society has a new EDITOR, Julie Courtenay. Further enquiries relating to the submission of articles or advice on writing an article, should be addressed to editor.clhs@gmail.com. The Pittville Subscription Book is a large ledger in which early 19th. 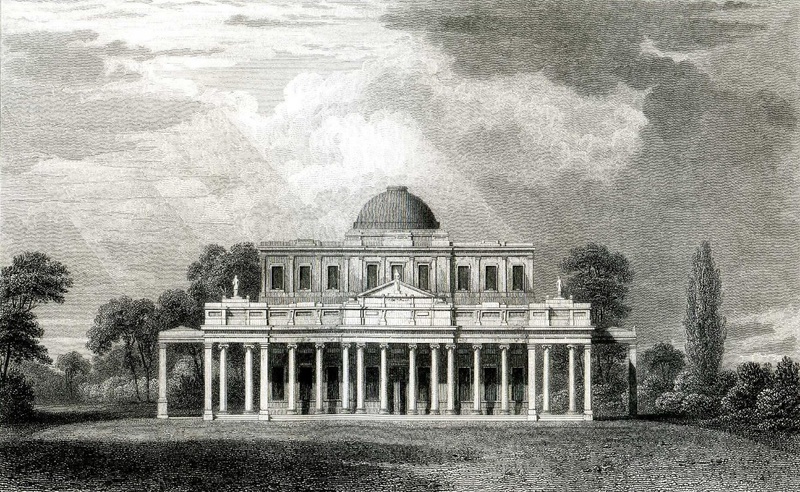 century visitors to Cheltenham recorded their subscriptions to use the facilities at the Pump Room and the surrounding pleasure grounds. The CD gives a brief history of the Pump Room and the Book, with over 8,000 entries from the 475 pages. The present day locations of the addresses allows one to explore the lives of these visitors and to chart the expansion of Cheltenham. Cheltenham Cheltenham Local History Society has a display table in the Cheltenham Local & Family History Centre In Chester Walk, behind the main public library in Clarence Street, where we have regularly-changing documentary and photographic displays focusing on various aspects of the town’s history. If any member has a collection of photographs or other documents illustrating Cheltenham life in times gone by that they would be willing for the Society to use in a display at the Centre, please contact Sally Self. Download our Guide to Finding Documents at the Local History Library and Archives.